Some more stuff of interest on various auction sites to report about! 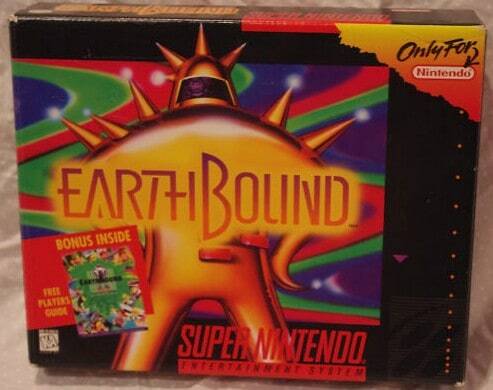 A while back I reported on an EarthBound promo ruler on eBay. Another one popped up today, but I think this one is the same as the previous one, which didn’t sell. So if you’re still on the fence about snagging one of the few rulers out there, here’s your chance! 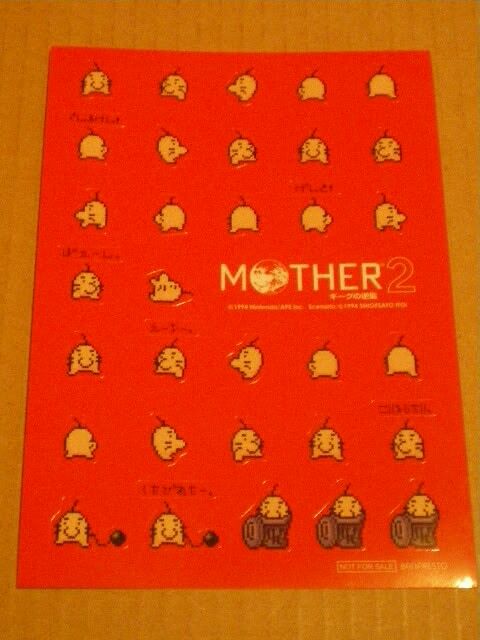 One of those rare-ish Mr. Saturn sticker sheets showed up on eBay, you can see it here. If you don’t know what these are, they were made available at the super giant Mr. Saturn events in Japan, which I reported on here a few months back. 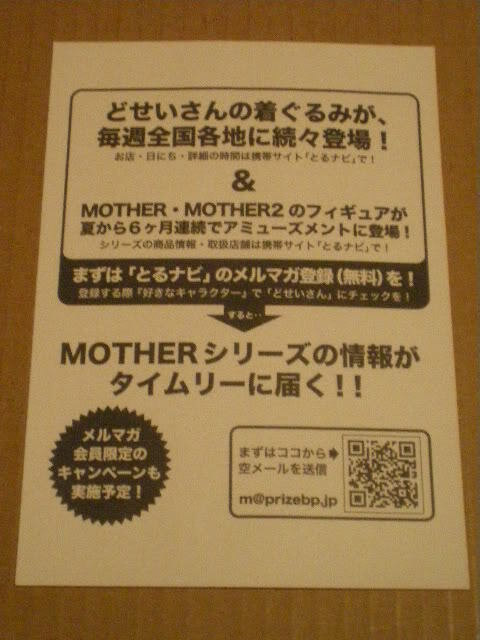 I don’t know if these events are going on anymore, I don’t see these stickers on eBay too often, though. 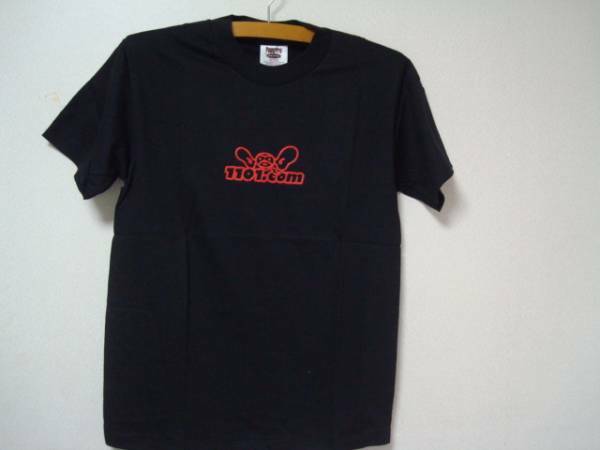 Lastly, for the really crazily serious collectors, there’s a 1101.com (Shigesato Itoi’s company/site) shirt on Yahoo Auctions Japan here. I don’t follow auctions as closely as I used to, so if you ever come across anything neat, just lemme know! As seen on his website, 1101.com. Now he can figure out the length of things easier!